"In the primary stage a child loves his parents, then his brothers and sisters, and as he daily grows up he begins to love his family, society, community, country, nation, or even the whole human society. But the loving propensity is not satisfied even by loving all human society; that loving propensity remains imperfectly fulfilled until we know who is the supreme beloved. 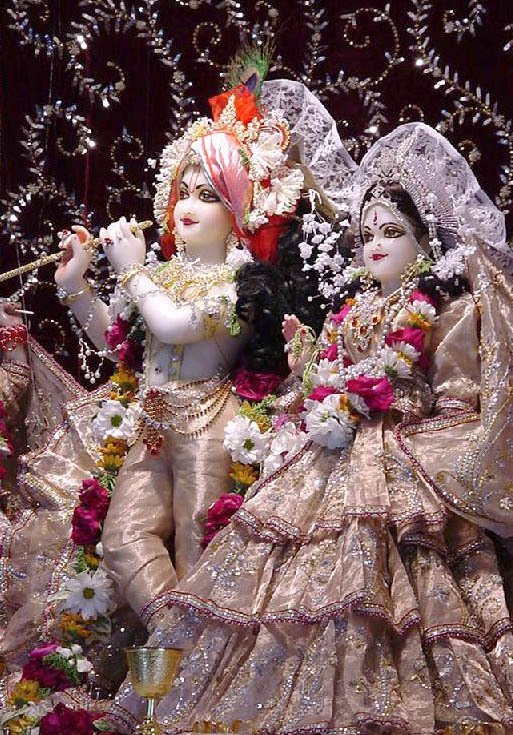 Our love can be fully satisfied only when it is reposed in Krsna."